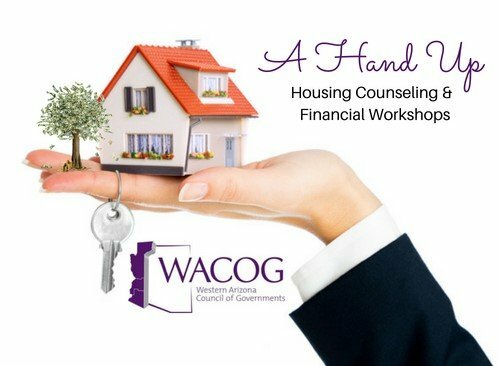 WACOG is a HUD-approved Local Housing Counseling Agency, serving La Paz, Mohave and Yuma Counties. 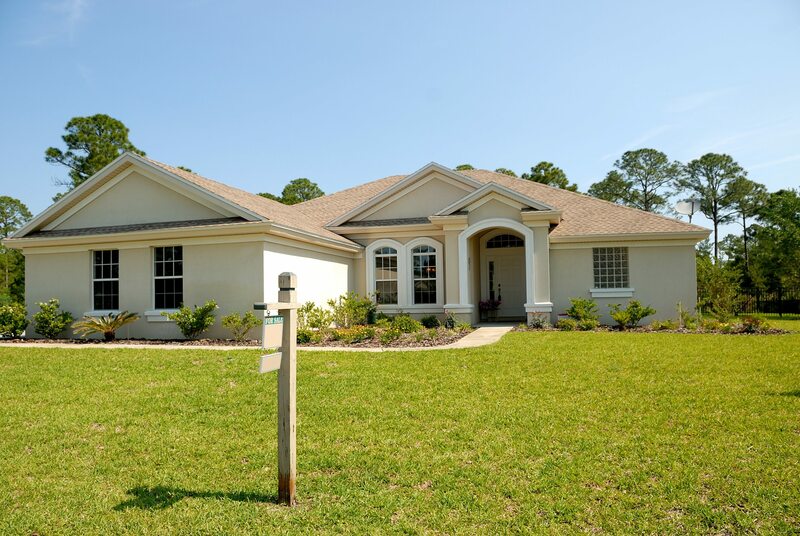 Our experienced Housing Counselors are dedicated to coaching you to success, whether you are purchasing your first home, renting, maintaining your home, trying to avoid delinquency or foreclosure, or just need to get on financial track. We are here to provide expert housing and financial counseling, and education.